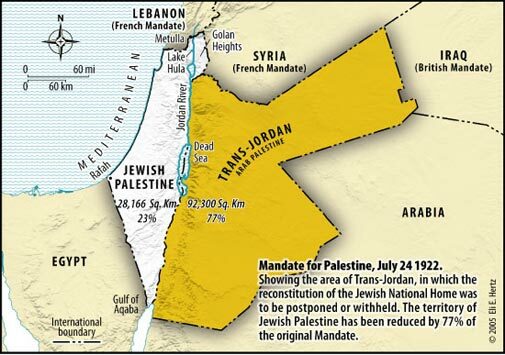 WESTERN powers have long found money a good way of persuading the Hashemites, who rule Jordan, to do their bidding. A century ago, T.E. Lawrence, a charismatic British officer, persuaded them to rebel against the rule of the Ottoman Turks by letting them loot the trains they blew up. In more modern times, hefty dollops of aid have persuaded them to provide military facilities for the Americans in their war in Iraq and to accommodate the region’s periodic splurges of refugees, most recently from Syria. Surely, Western officials say, for the right price, currently estimated in the tens of billions of dollars, the Jordanians will help John Kerry, America’s secretary of state to fix a settlement of the Israeli-Palestinian conflict by absorbing the 4.5m Palestinians who live in the kingdom, including the 3.5m who are now Jordanian citizens. Indigenous Bedouin from Jordan’s East Bank, who number about 3m, worry that America’s plans to persuade Palestinian leaders to strip generations of refugees of their claimed “right of return” to what is now Israel would reduce Jordan’s original inhabitants to a permanent minority. Tribal leaders fret that the refugees, barred from Israel, would campaign for full rights in Jordan, over time turning the kingdom into a second Palestinian state. The Bedouin would lose their preferential access to government jobs. They might also be deprived of the skewed electoral system that has hitherto ensured that they control Jordan’s parliament.